With over four decades of combined experience, we know that plumbing issues are some of the most common problems homeowners face frequently. 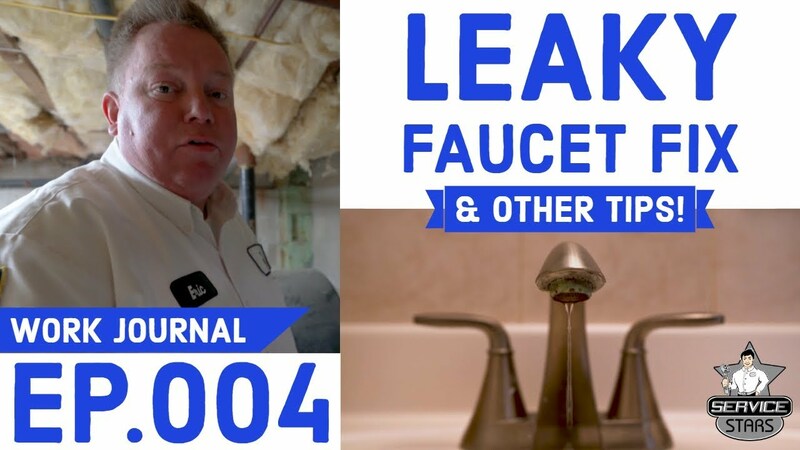 We have also seen multiple times how a simple plumbing problem can turn into a messy disaster as a result of a decision to DIY the issue instead of calling a professional plumber. Whether you are dealing with a simple faucet leak or a complicated burst pipe, Service Stars is prepared to tackle any of your residential plumbing problems. Our Danbury plumbers are highly trained and certified to locate the source of your plumbing issue and find a solution that best suits your needs. You can trust that our reliable plumbing services are competitively priced and charged by the job, not by the hour. Check out our technicians in action! On the hunt for a new toilet? Try a high-efficiency toilet which can lower your utility bills or an elongated toilet for extra comfort. Do you have an old faucet that drips? If you need a faucet repair, or even a whole new sink and faucet installed, we have you covered. Fixing a shower valve or replacing a shower head is no problem for our plumbers. We also specialize in bathroom upgrades. If you have a tired, old, ineffienent water heater, we can help you out. We also specialize in high-efficiency water heating options. Dripping drain pipe? Spraying water line? Relax, we can handle pipe leaks of all shapes and sizes. With our busy lifestyles, many home plumbing systems are often overlooked. Allow our plumbers to inspect your home plumbing system. We're Not a Corporation that Only Cares About the Bottom Line. Join the Service Stars Club and get all the perks of membership: Seasonal tune-ups. Priority scheduling. 100% satisfaction guaranteed. Make the Right Choice & Call Services Stars Today!